Do you remember clicking photographs from those reel oriented cameras? The times have changed, indeed. 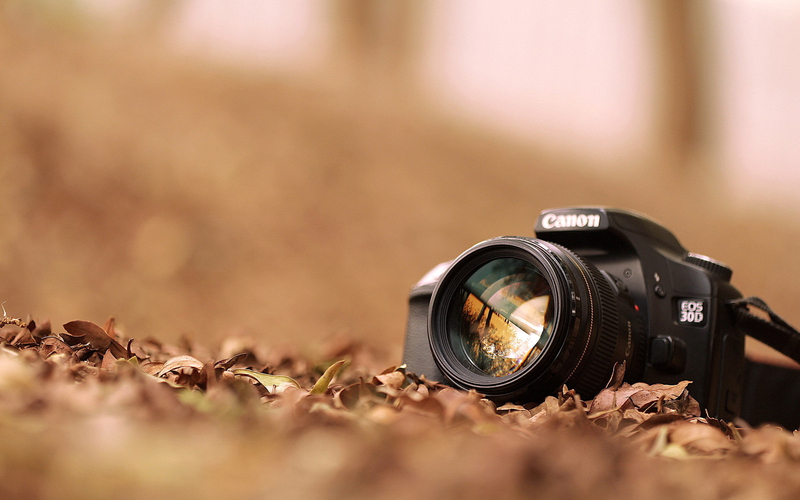 From limited clicks to infinite clicks, the photography arena has taken an upturn. Today, photography as a passion has grown to an extent where pictures do the talking. From wedding to business photography, everything is a piece of art that creates a million dollar picture. Creating a memory or boosting business profits photography has surely a way to go. When it comes to opting for product photography in Delhi, you get humongous perks of doing so. Whether it is boosting sales or boosting business reach across the globe; Delhi product photographers can certainly add a cherry to the cake. Explore the benefits of product photography below. Looking at how online shopping has grown through the years; a business surely needs to up its game when it comes to enhancing customer experience. When a customer views any product online, it is just basically an image that acts as a deciding factor. Thus product photography services become essential as the high-resolution images have become the need of the hour. Who would have thought that image capturing can affect business making too? But, it indeed has made a difference. With the advent of 3600 view, the product photography has undoubtedly plunged the profit bar charts. The products that businesses sell online need to look as if you were viewing it in real. The 3600 photography makes it possible with angular views added for enhancing the customer experience. This professional product photography helps in gathering more customer base and making way for loyal customers over time. Thus, you can surely expect more business profits. It has been rightly said that interesting images catch more attention than any other available media. The visual trick has always worked and continues to do so in order to attract a potential customer base. The cinematography of the product images can surely drive sales on the other hand. Be it a proper 30-second product video or a gif animation; images have infused life into the products e-commerce platforms sell online. Better the images, better is the sales and thus better is the trust a customer instills in the business. The right photographer would make pictures look as real as possible so that the customer feels as if they were buying from a shop. People have a busy schedule that they don’t have time for reading through endless information. And the usage of mobile platform has grown to an extent where images are a sole thing that attracts customers. The mobile apps thus need to infuse their platforms with a wide variety of images for boosting the traffic they receive. The professional images can be zoomed in and zoomed out, but the image quality would not deteriorate. This is the power of product shot photography. Be it the shopping app, Instagram, Facebook or Pinterest; the business revenues would witness a boost like never before with the beautiful and effective product images. Knowing the Sui generous benefits of opting for product photography in Delhi, one can make virtual to look like real. Hire legitimate and professional photographers though who know the forwards and backward of photography.